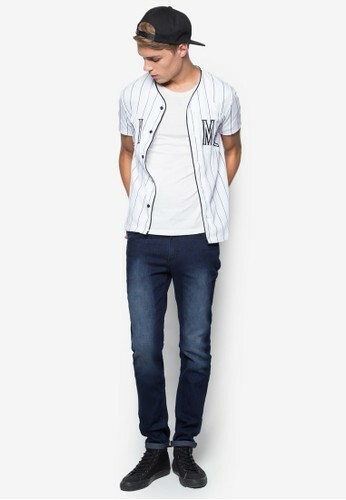 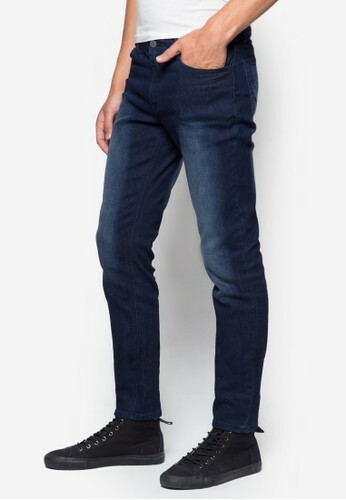 Update your denim collection with a sleek pair of jeans such as this Penshoppe creation. 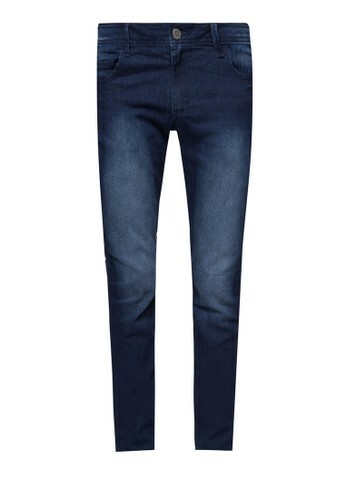 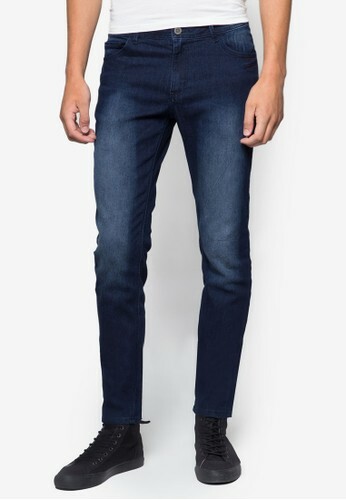 Steeped in a shade of dark blue, this pair of jeans can be matched with virtually any top you own in your closet. 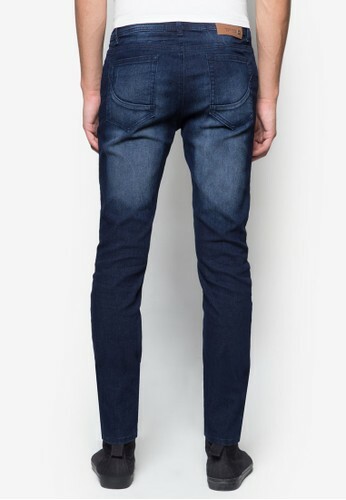 This pair is also a practical pair to own thanks to the pockets.